In an introductory article, NIAID Director Anthony S. Fauci, M.D. and Catharine I. Paules, M.D., an infectious disease physician at Penn State Health Milton S. Hershey Medical Center, underscore the public health need for improved influenza vaccines, noting the the approximately 291,000 to nearly 646,000 deaths worldwide each year due to seasonal influenza. 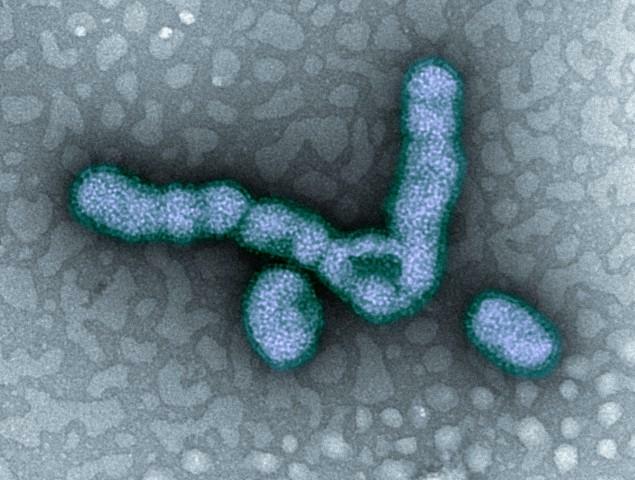 They also discuss the possibility of another influenza pandemic, which occurs when a novel influenza virus to which most people do not have immunity arises unpredictably. The 1918 influenza pandemic caused an estimated 50 million to 100 million deaths. The supplement articles detail ongoing research and what remains to be learned about influenza–such as how the human immune system responds to influenza infection and vaccination. Experts also discuss how such research might influence vaccine design approaches and help the public health community better prepare for the next influenza pandemic. NIAID conducts and supports research–at NIH, throughout the United States, and worldwide–to study the causes of infectious and immune-mediated diseases, and to develop better means of preventing, diagnosing and treating these illnesses. News releases, fact sheets and other NIAID-related materials are available on the NIAID website .